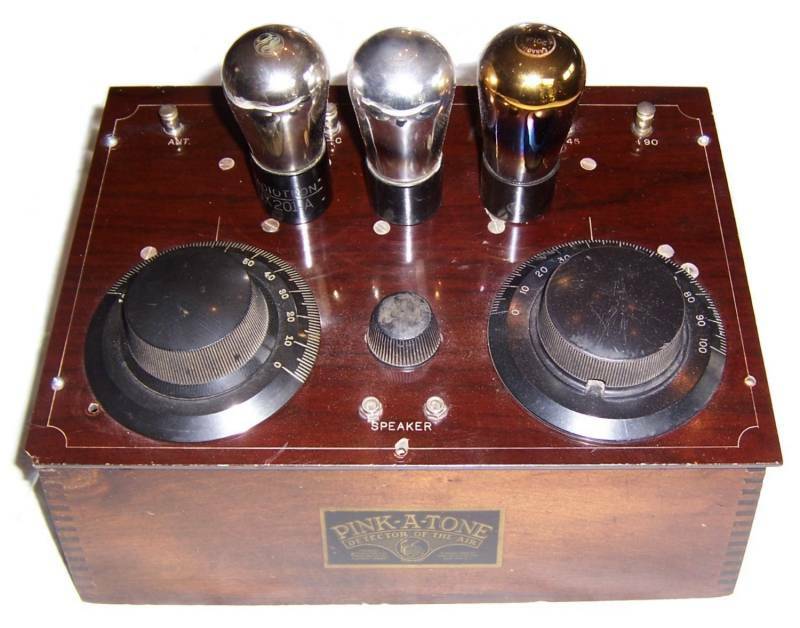 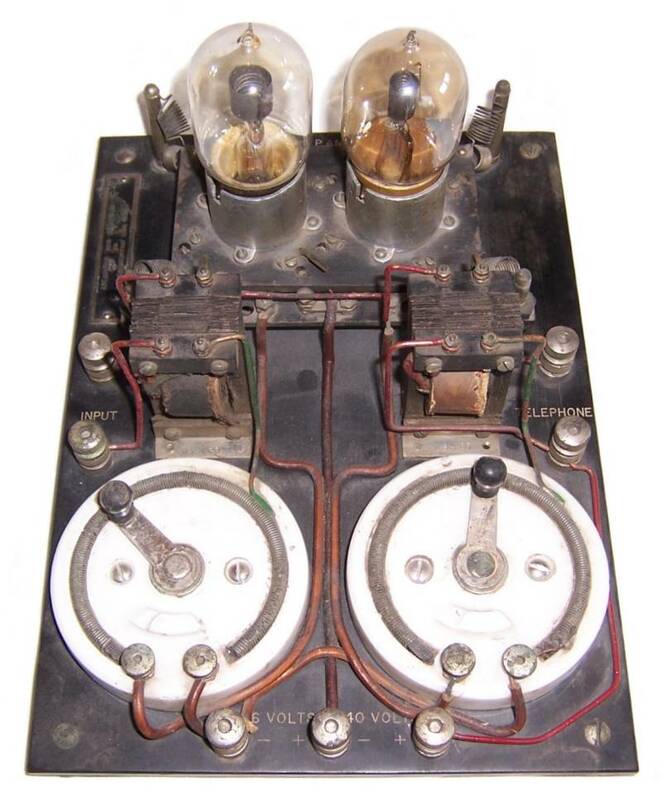 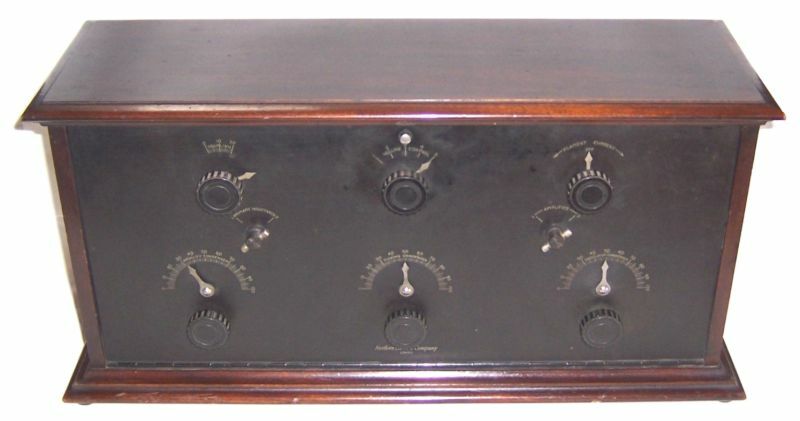 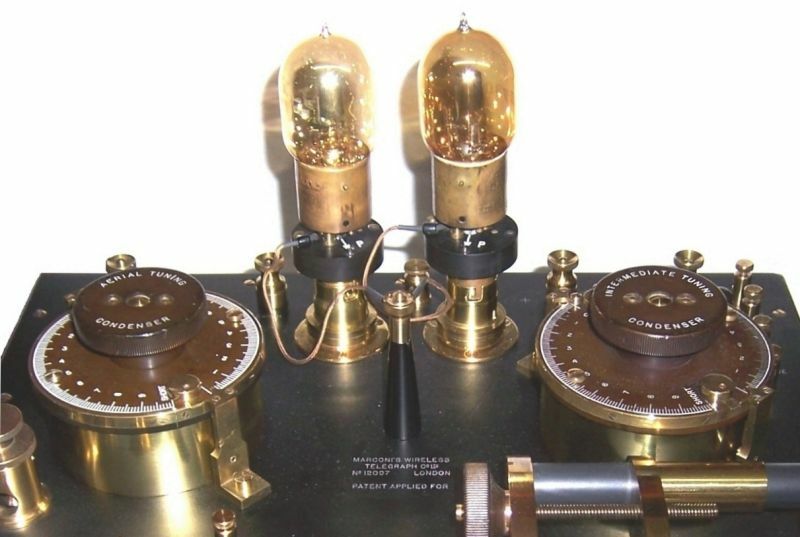 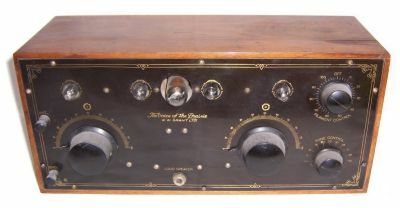 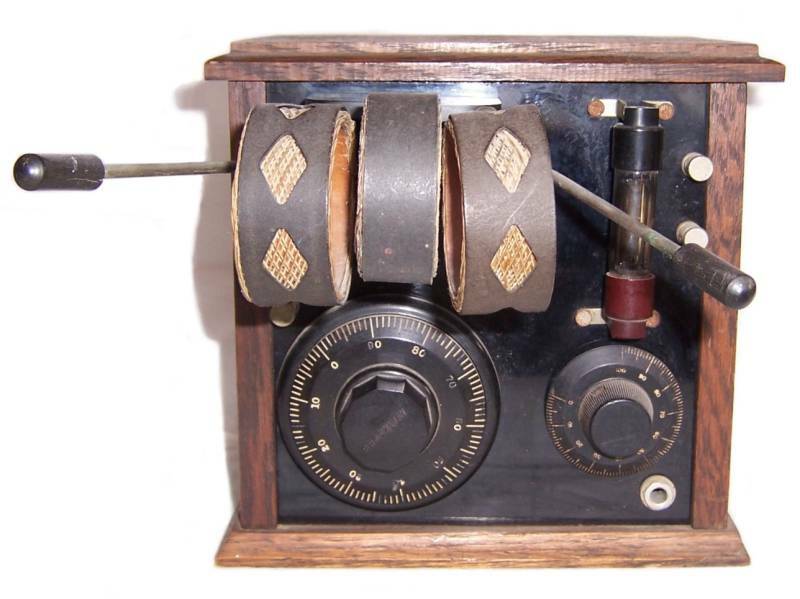 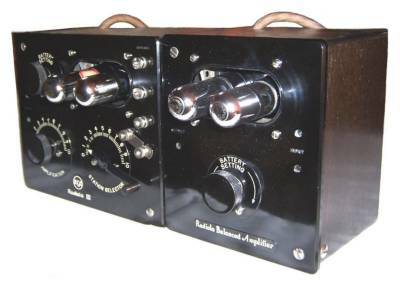 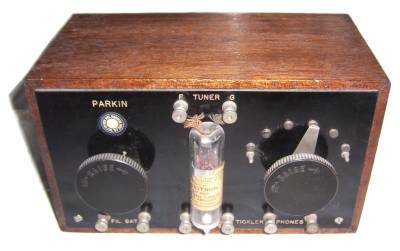 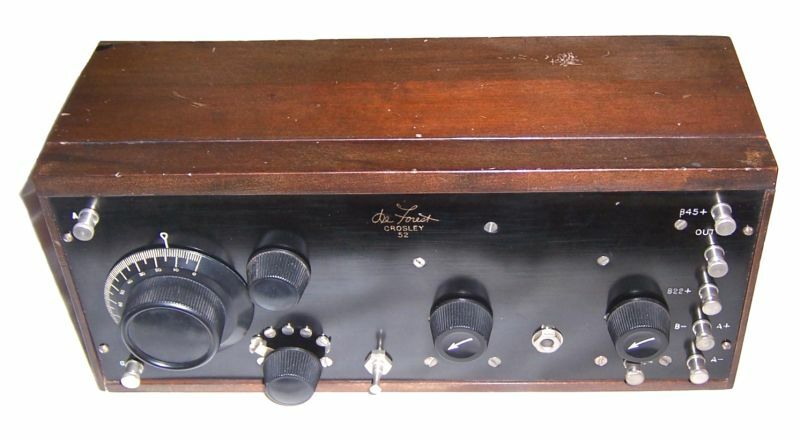 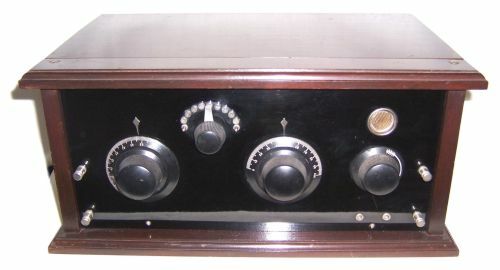 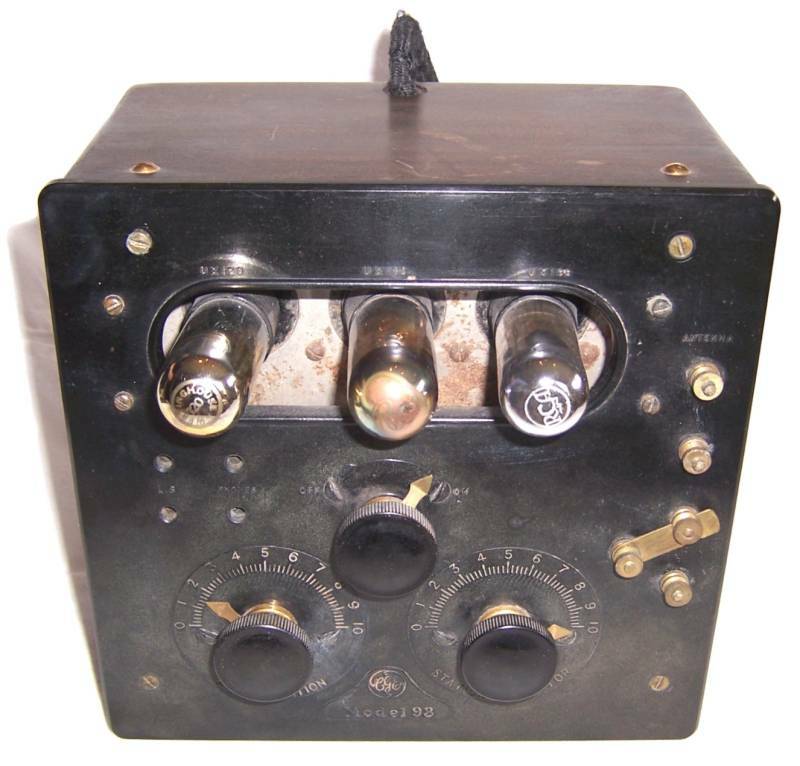 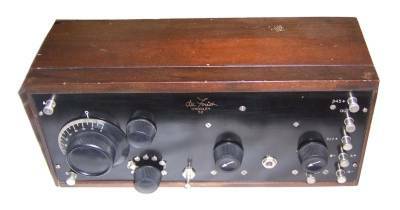 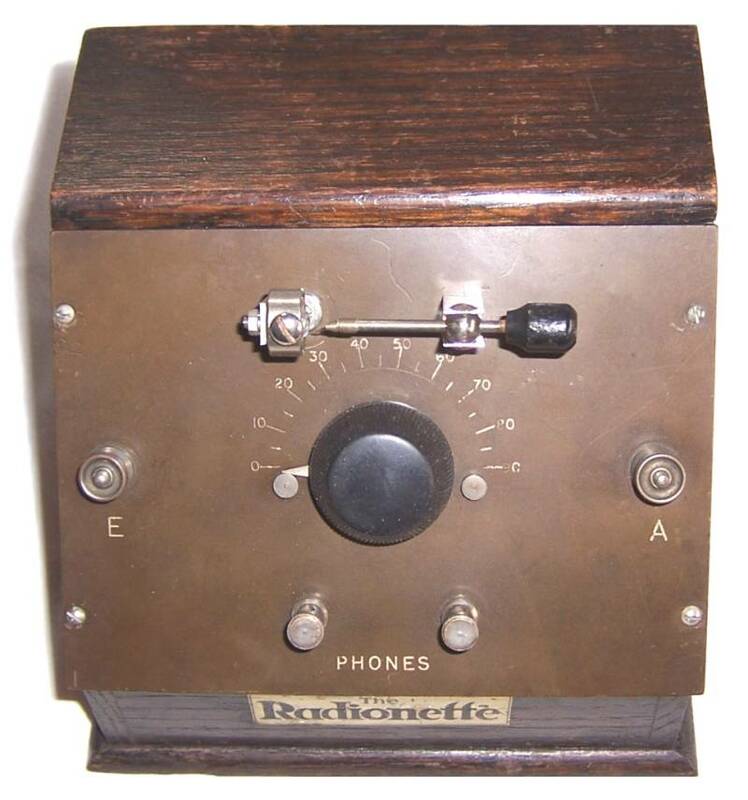 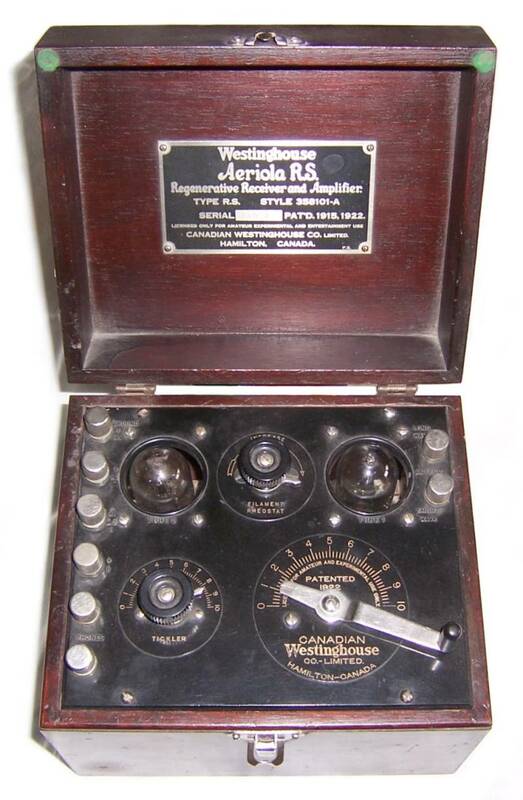 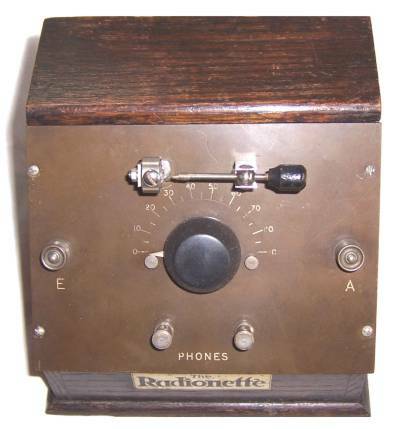 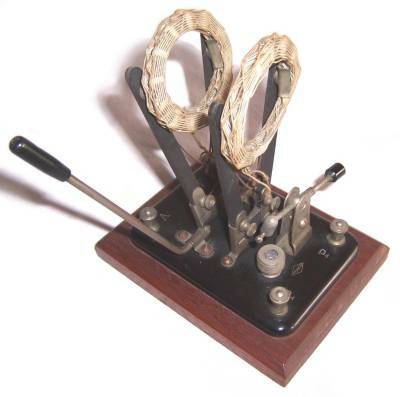 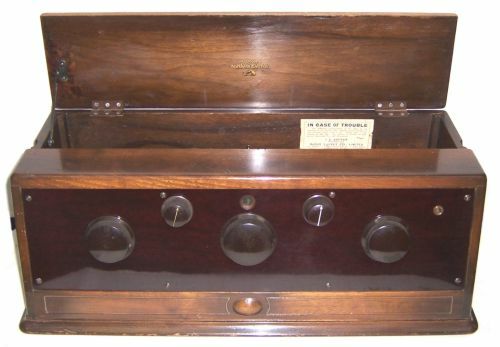 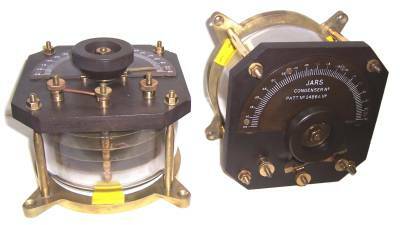 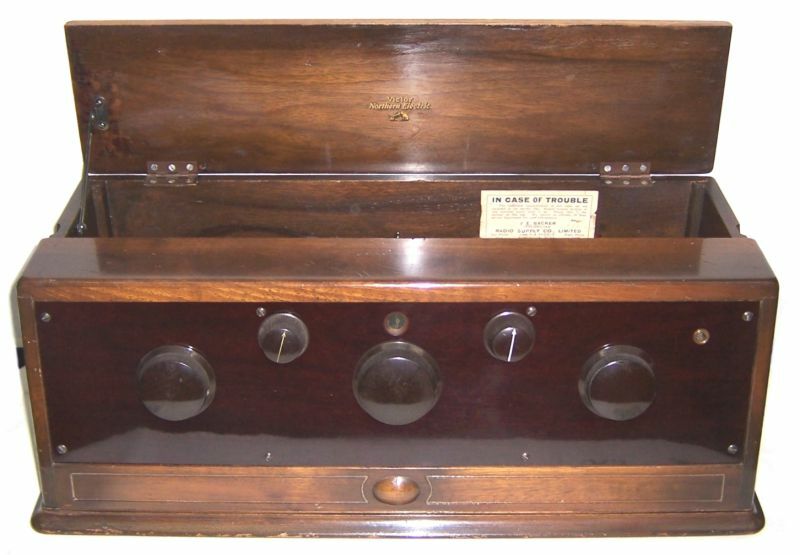 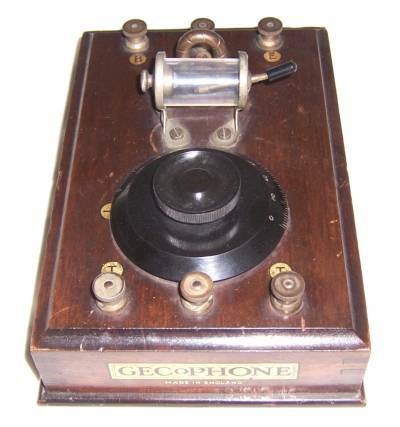 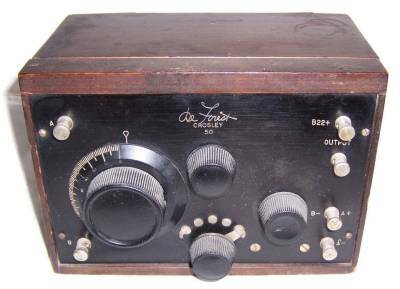 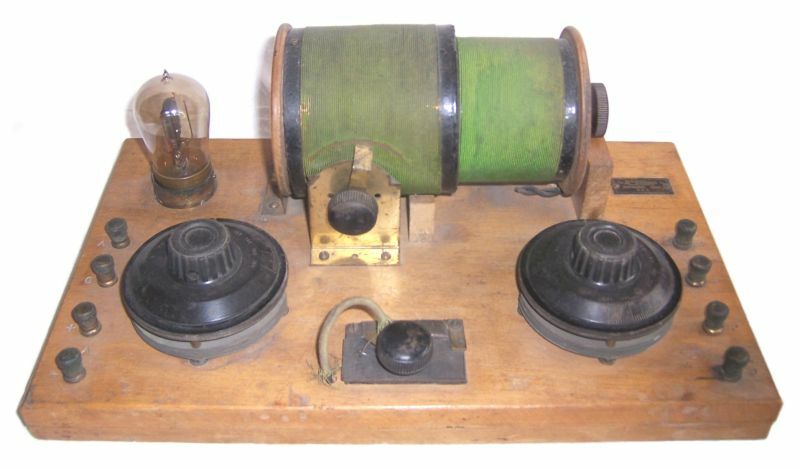 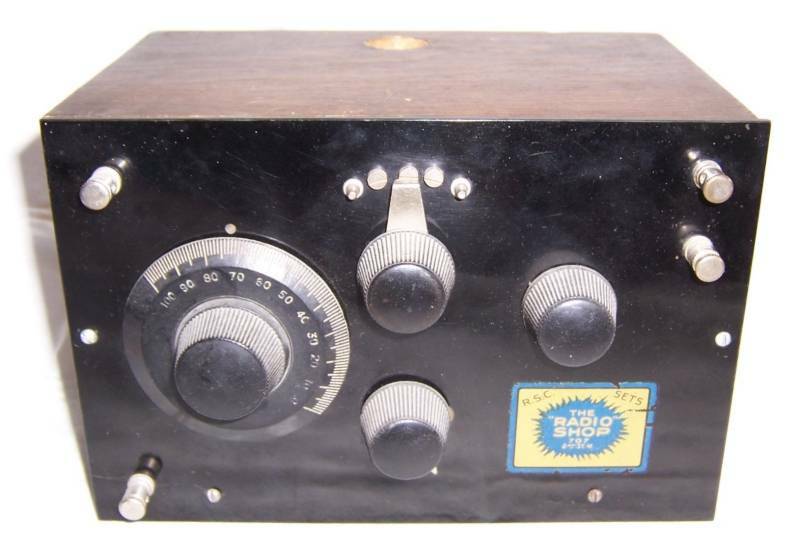 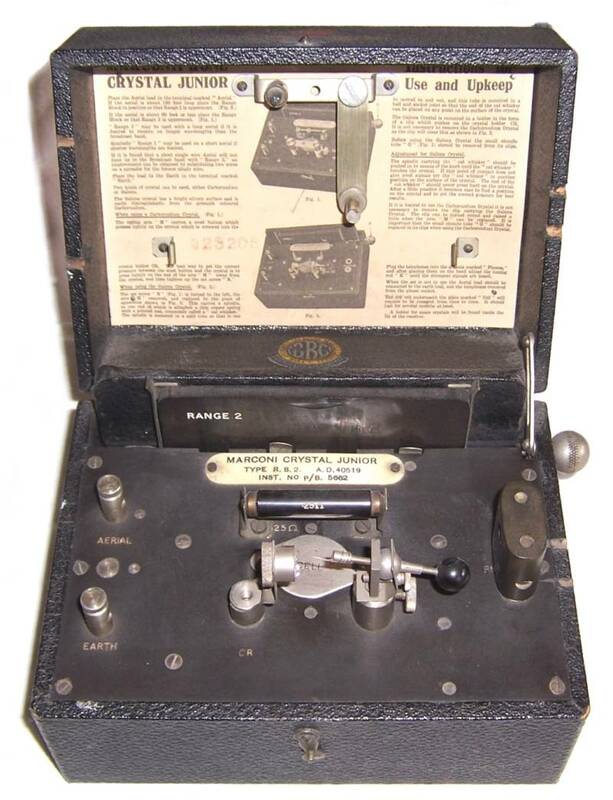 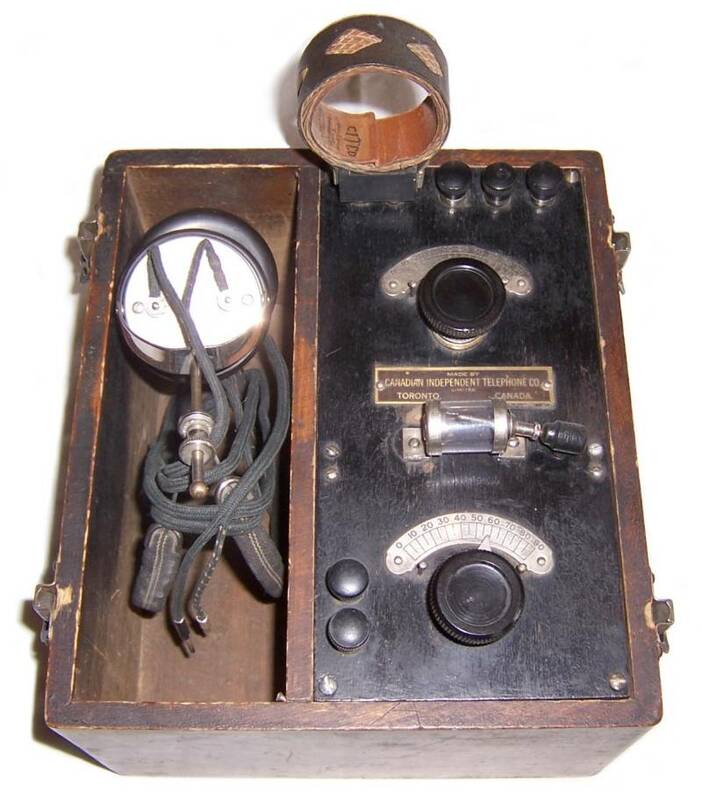 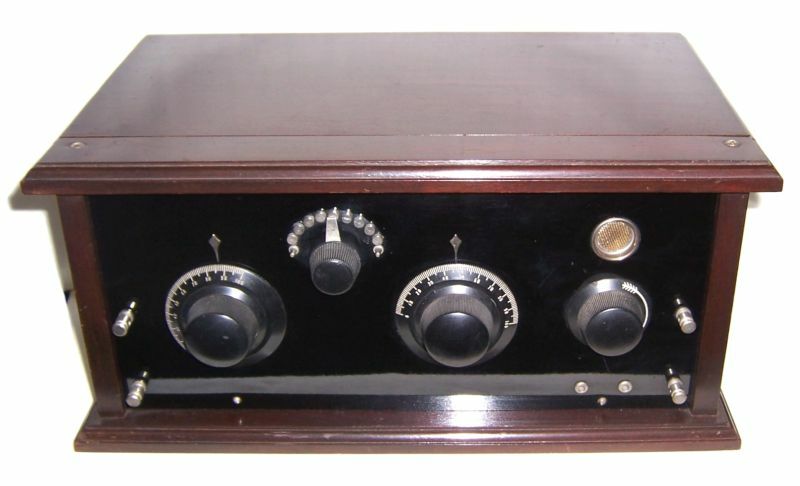 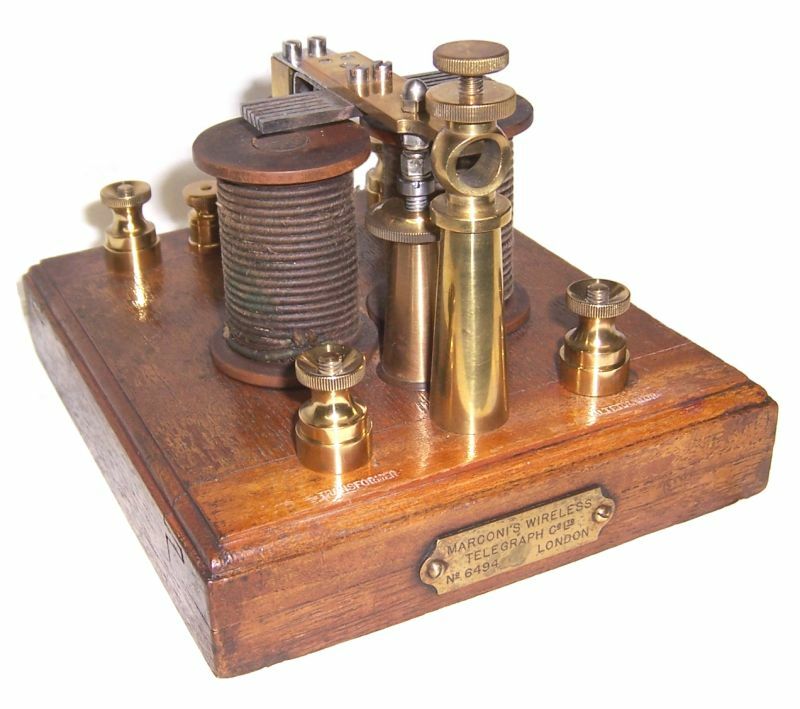 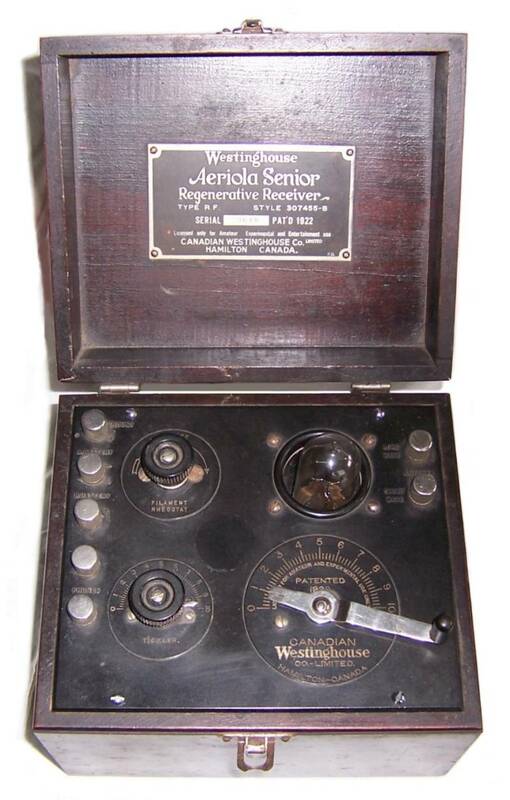 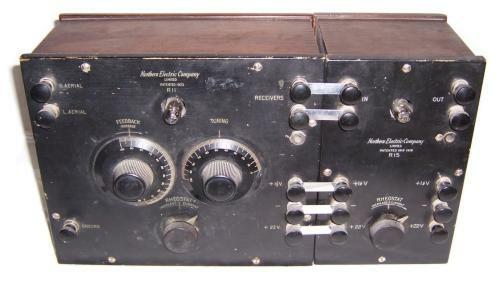 We have started a small picture gallery of some early radios and parts from a number of different local collectors. This gallery will be added to slowly over a period of time as local collectors schedules permit. 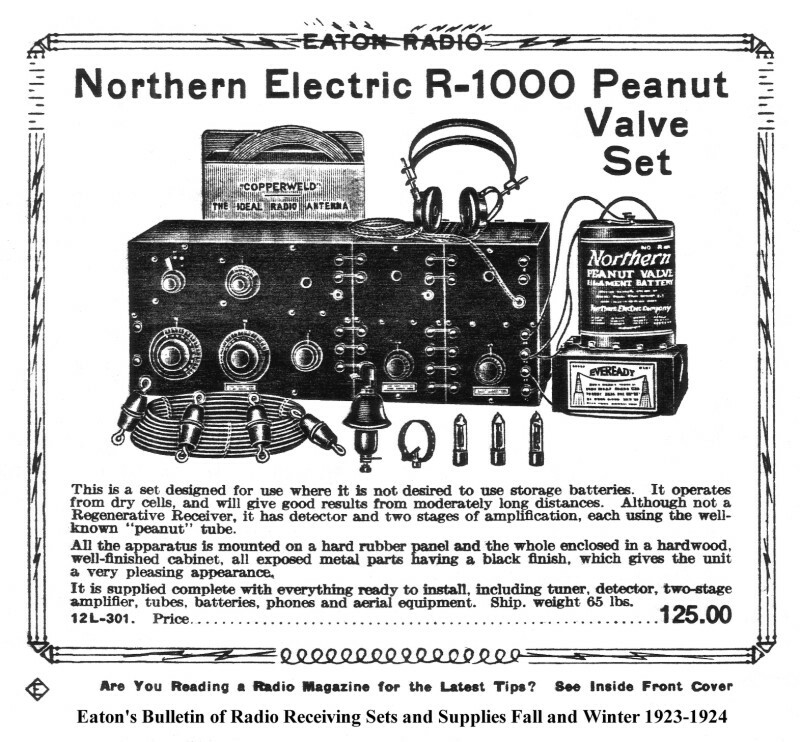 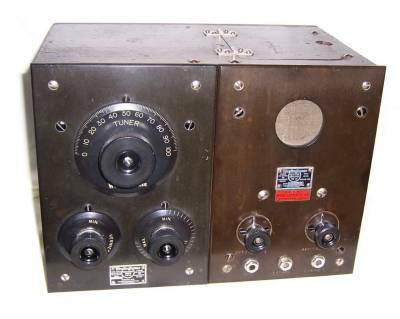 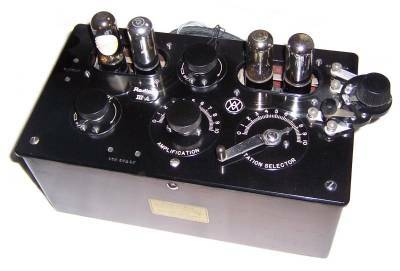 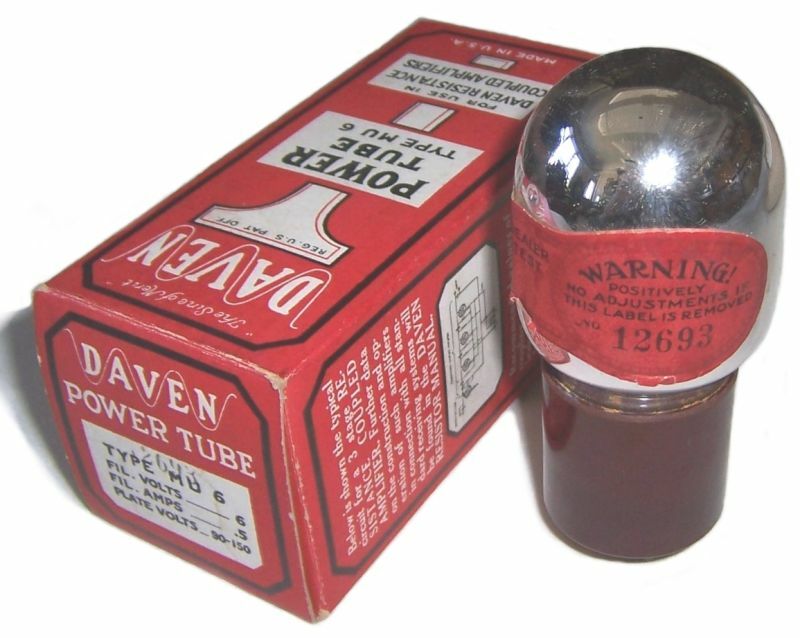 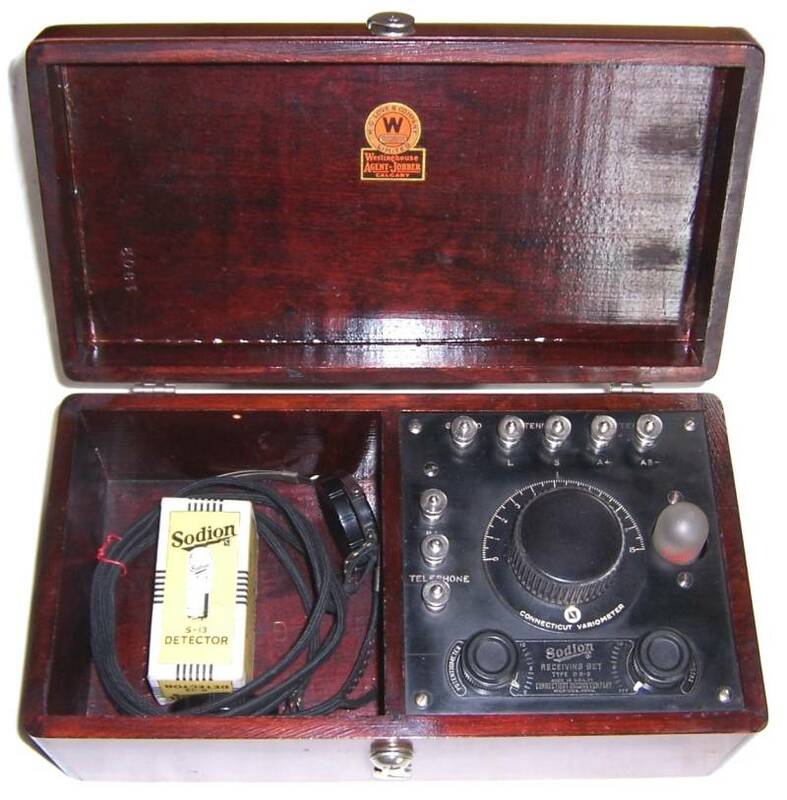 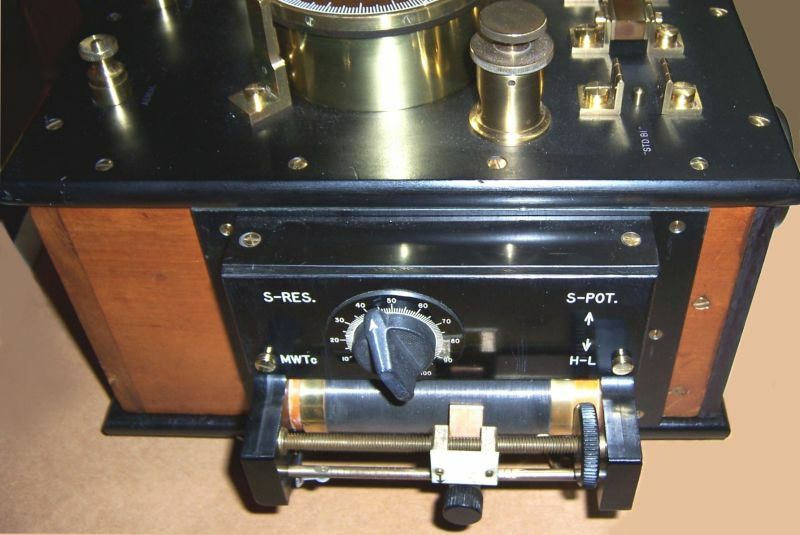 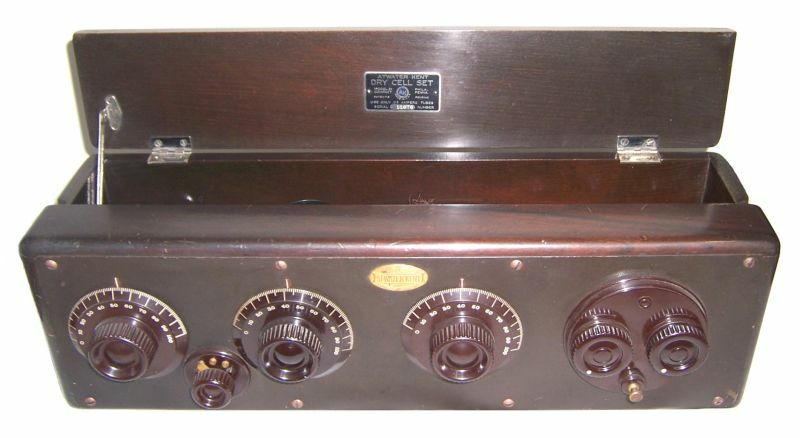 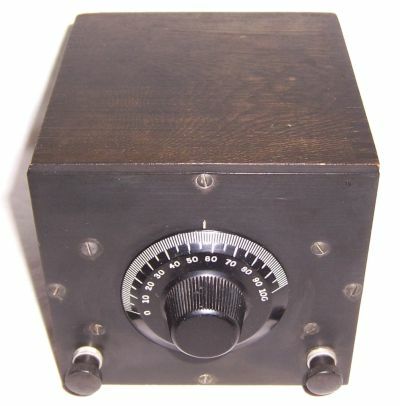 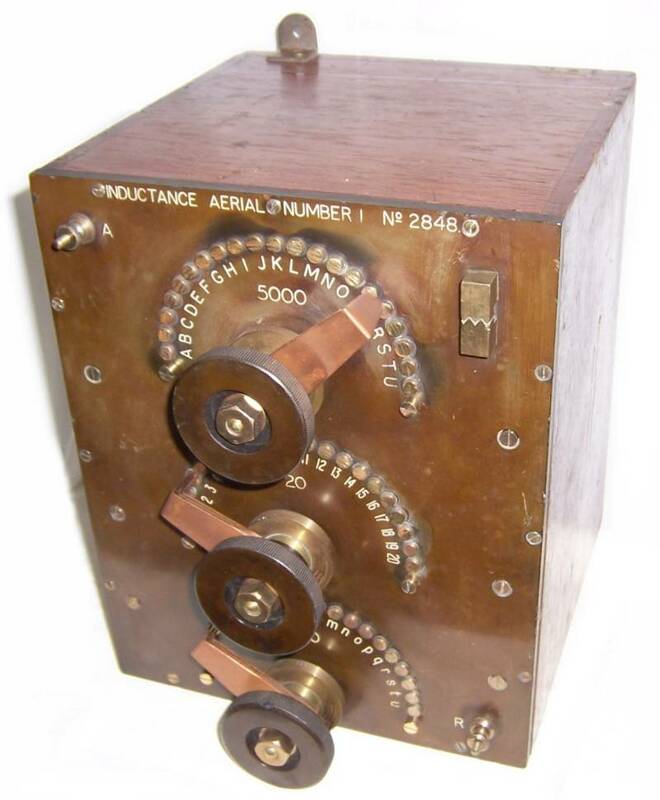 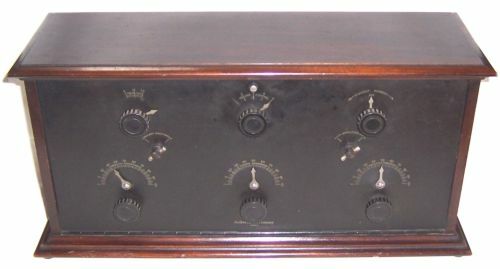 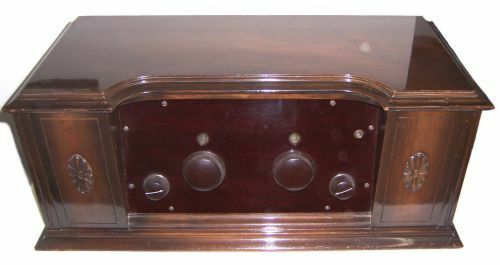 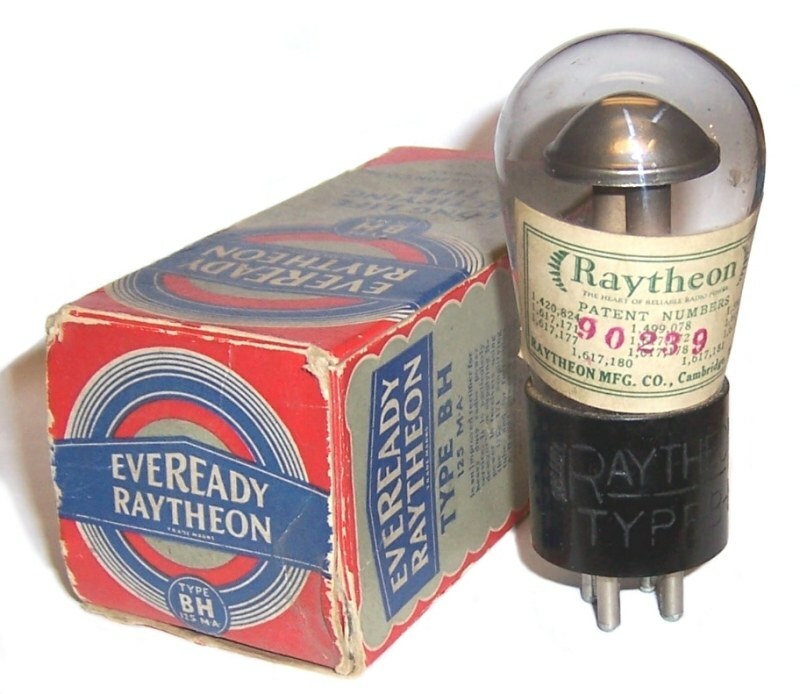 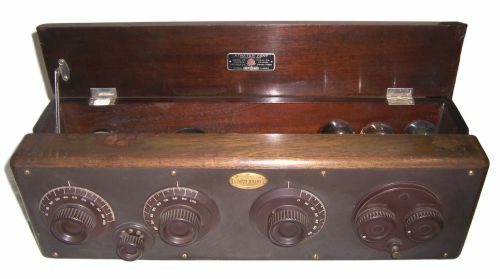 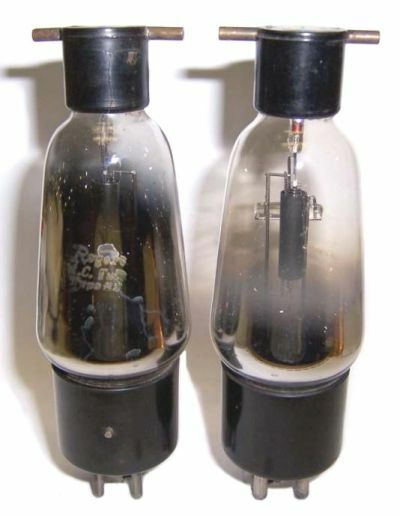 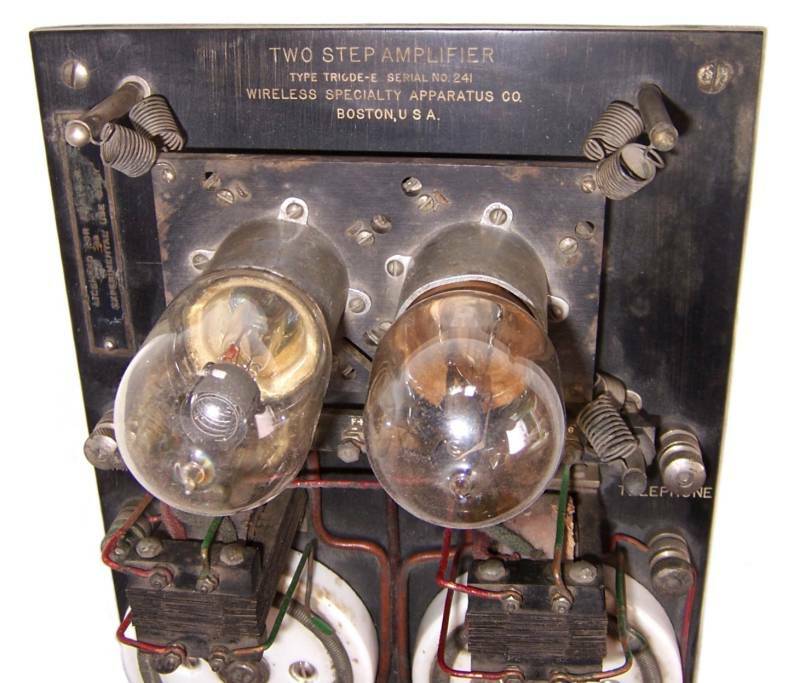 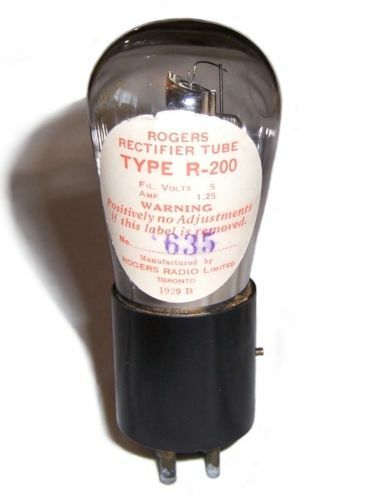 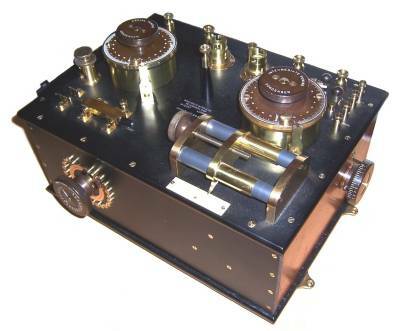 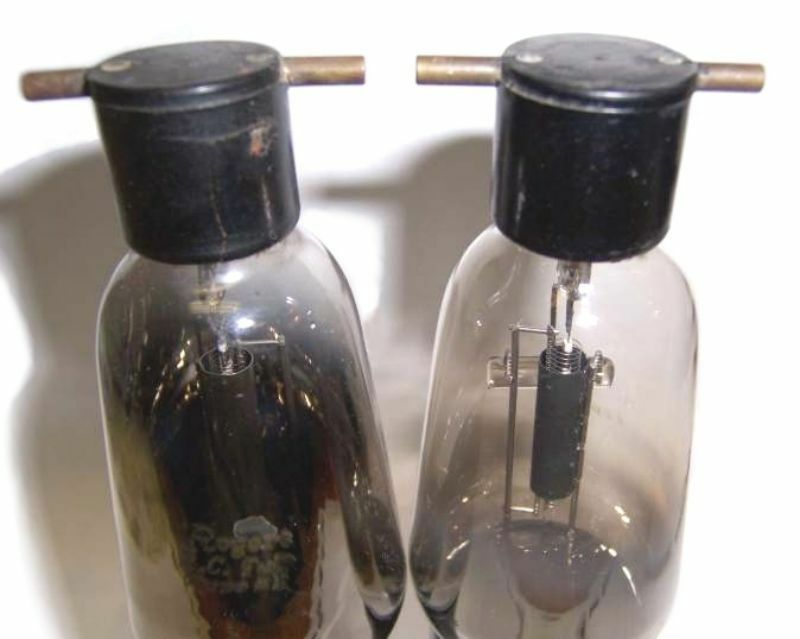 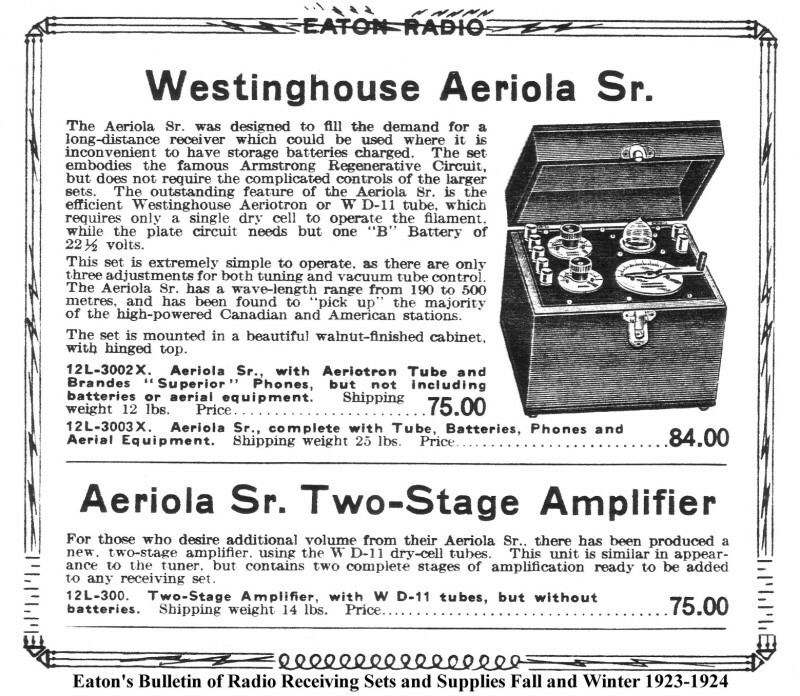 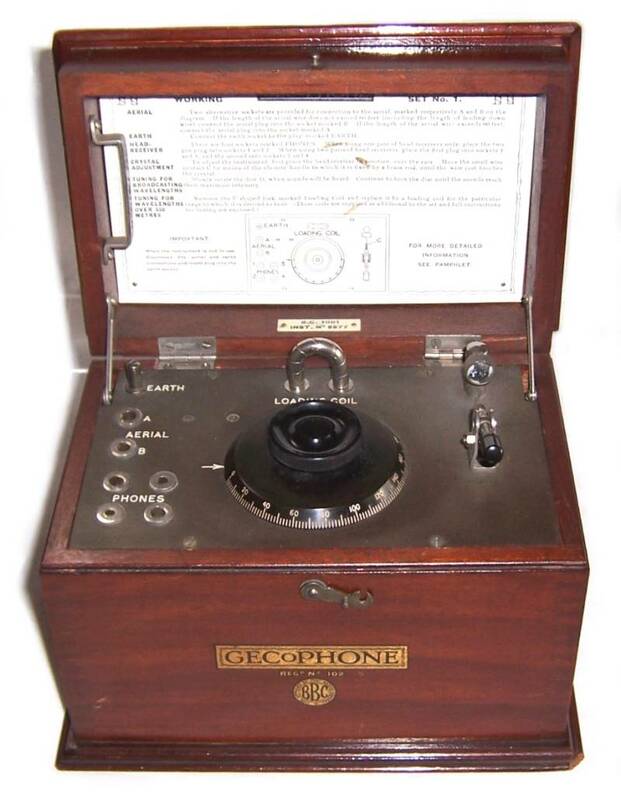 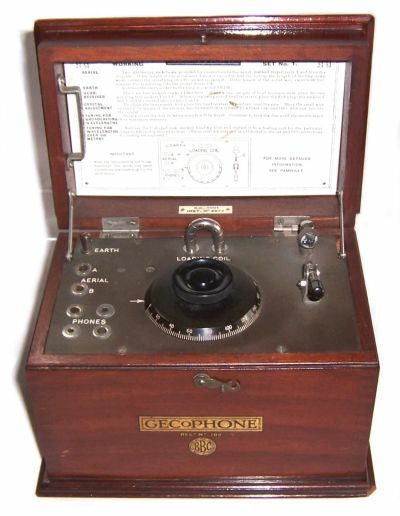 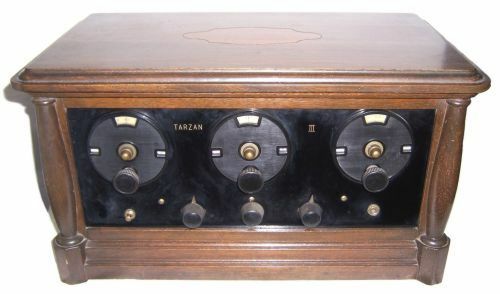 None of the radios or parts shown on this page are available for sale. 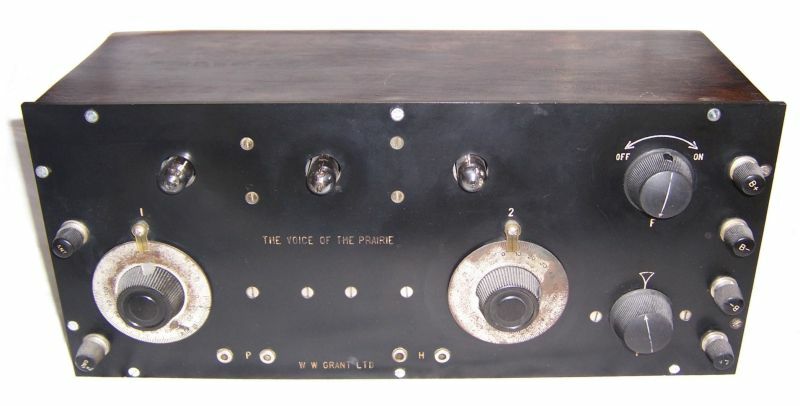 "The Voice of the Prairie"